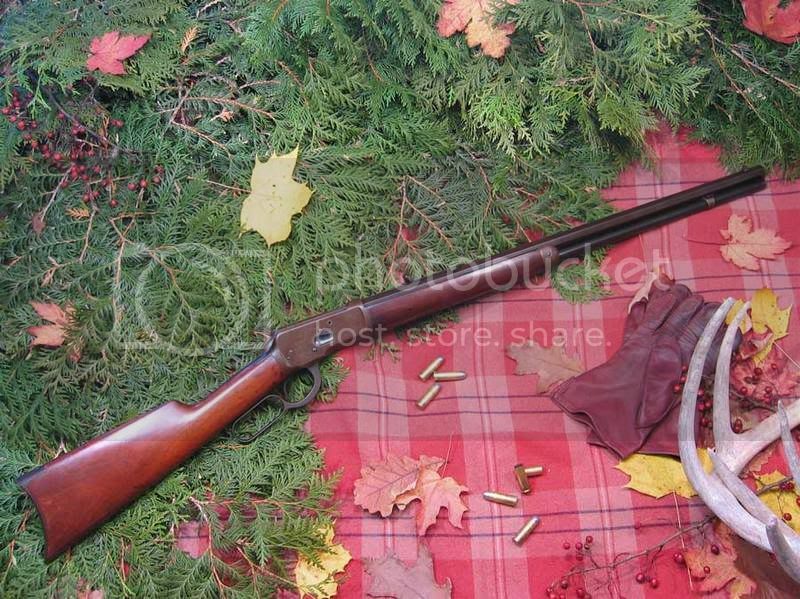 This pic of the month features an old Winchester 92 chambered for the grand ole 44 W.C.F. cartridge(44-40). This old 92 dates back to around 1914. What a great pic of a nice ole levergun to bring in the holidays. Thanks for sharing Kirk!